The University of Ottawa Library supports a variety of digital initiatives to promote access to unique collections and ensure their preservation for future generations. Our digital collections feature scholarly books, historical maps, air photos, and archived web content relating to Indigenous health and well-being. 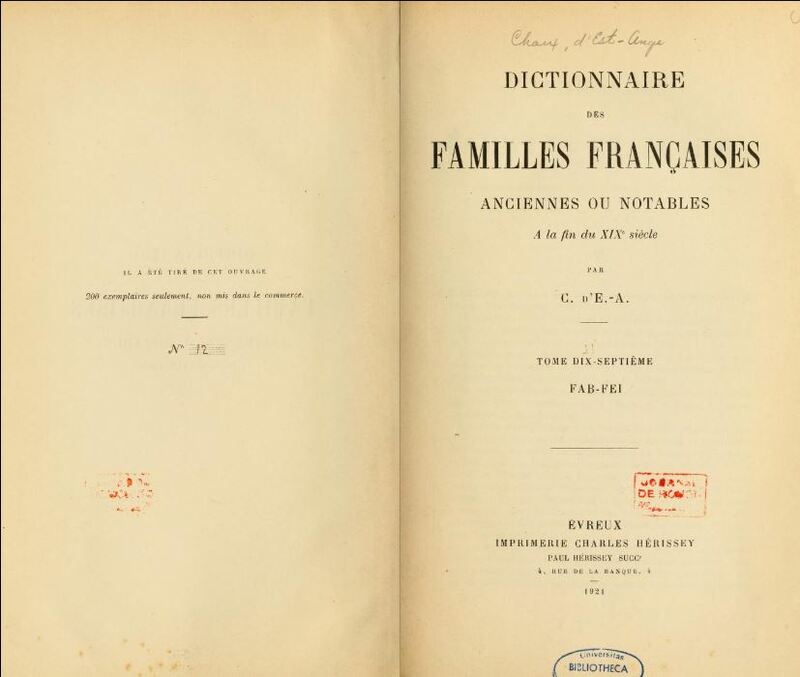 With funding from the Government of Ontario, the University of Ottawa and the uOttawa Library, the Library has digitized more than 20,000 French books published before 1923, and made them freely available on the Internet Archive. 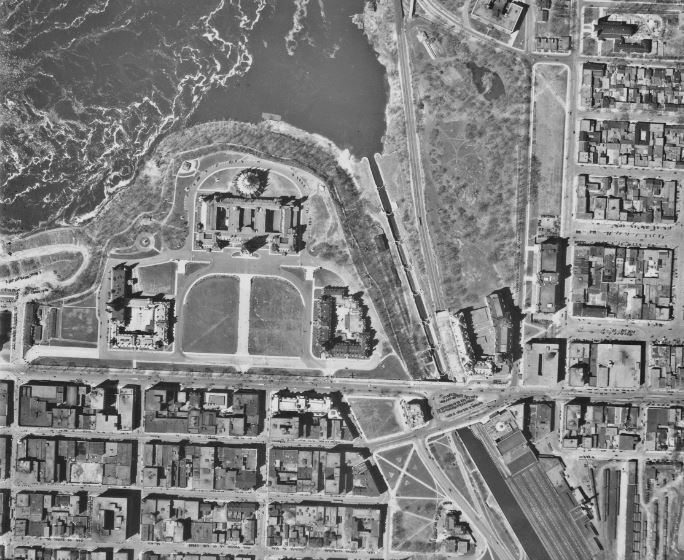 The uOttawa Library has digitized its collection of aerial photographs taken over the Ottawa-Gatineau region from 1928-1945. These images are available for searching and downloading. The uOttawa Library contributes to this province-wide collaboration that inventories, digitizes, georeferences, and provides broad access to early topographic maps of Ontario. 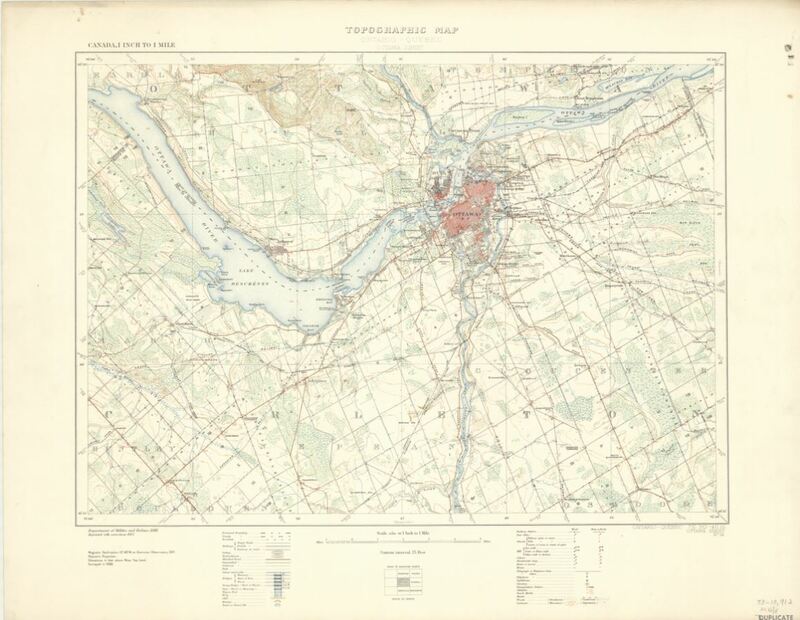 The collection provides open access to georeferenced topographic maps covering towns, cities, and rural areas in Ontario from 1906 to 1977. The Library uses Archive-It to preserve important web content in danger of disappearing. 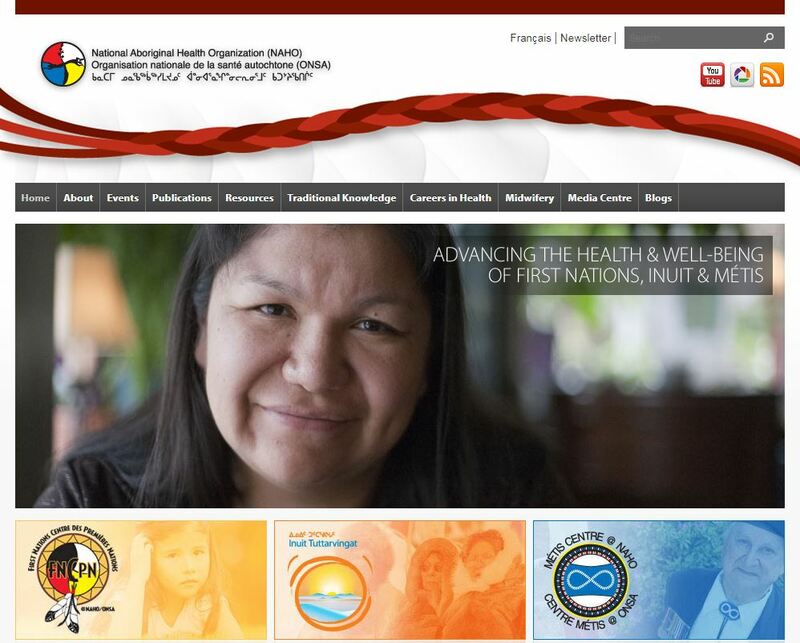 With consent from the National Aboriginal Health Organization’s (NAHO) Board of Directors, the Library and the Indigenous Program at the Faculty of Medicine have archived NAHO’s website, last updated on June 29, 2012 and no longer publicly available.The resources found here (reports, publications, audio, and video files) serve to advance and promote the health and well-being of First Nations, Inuit and Métis people in Canada. uO Research is the University of Ottawa's digital repository. It provides open and permanent access to uOttawa scholarship. 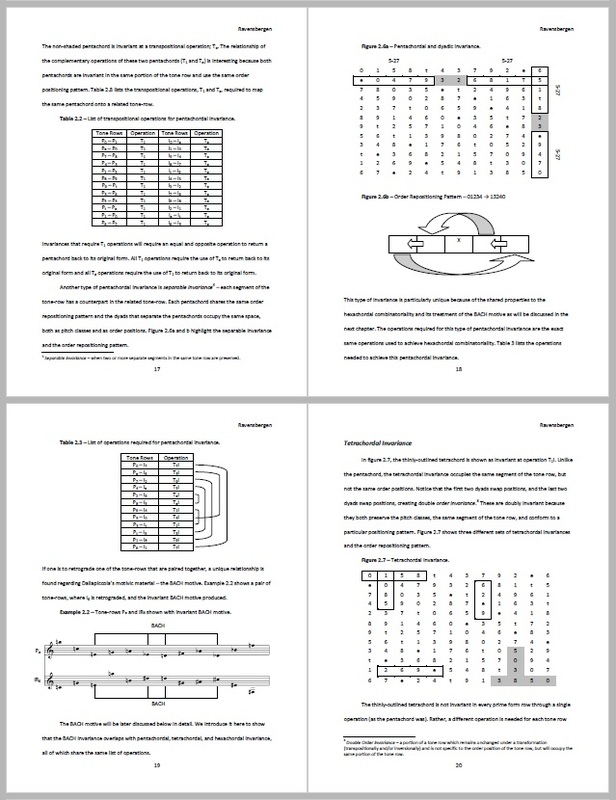 It includes, but is not limited to, theses, articles, working papers, preprints, technical reports, conference papers, research posters, teaching materials and data sets in various digital formats.